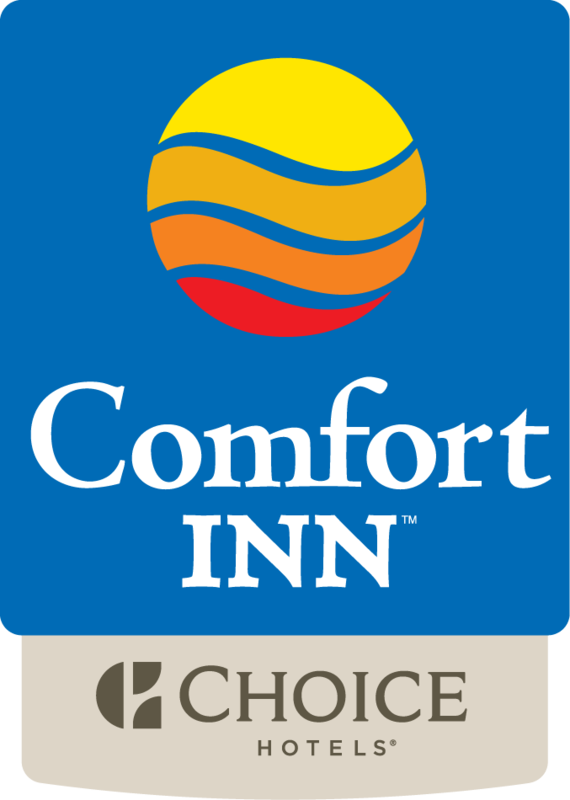 Located in Williamsport, Comfort Inn Williamsport features free WiFi throughout the property. This 2-star hotel offers a 24-hour front desk. Pennsylvania College of Technology is 6 km from the property. University Park Airport is 87 km from the property.